At a recent conference, I was asked to see a toddler who received a nasty whack to the back of the head and ended up with a lump and a small cut at the site of injury. Although the child in question was ok, head injuries are always causes for concern. 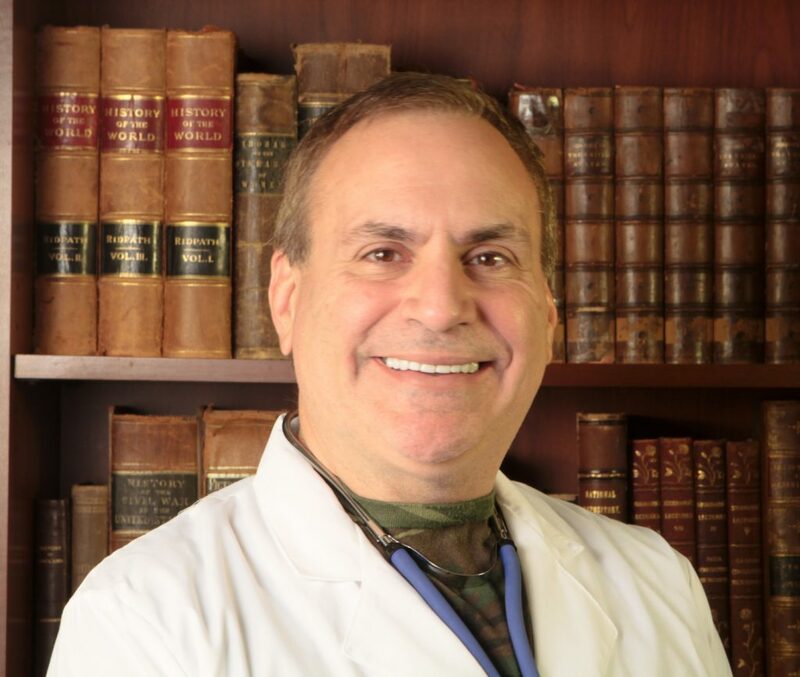 A head injury is a generic term that describes a number of injuries that occur to the skull, brain, scalp, and the tissues and blood vessels that serve them. In good times or bad, they can lead to disability and death. An “open” head injury means that the skull has been penetrated with possible exposure of the brain tissue. You can imagine how serious this type of wound would be in a survival scenario. 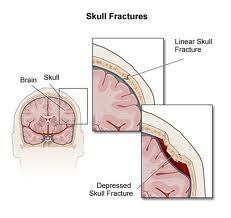 If the skull is not fractured, which is most of the time, it is referred to as a “closed” injury. You may also hear the term “TBI”, which stands for Traumatic Brain Injury”. Damage can also be caused by the rebound of the brain against the inside walls of the skull (sometimes called a “Contrecoup” injury); this may cause tearing of the blood vessels in the brain, which can result in a hemorrhage. There may be no obvious penetrating wound in this case; the original trauma may even have occurred at a site other than the head. An example of this would be the violent shaking of an infant. The brain requires blood and oxygen to function normally. An injury which causes bleeding or swelling inside the skull will increase the intracranial pressure. Blood accumulation (known as a “hematoma”) could occur within the brain tissue, itself, or from between the layers of tissue covering the brain. This causes the heart to work harder to get oxygenated blood into the brain tissue. The end result of inadequate circulation is the loss of cognitive function. High intracranial pressure that may cause a portion of the brain to push downward through the base of the skull. This is known as a “brain herniation” and is usually treated with intravenous steroids. Without modern medical care, this type of head injury will almost invariably lead to death. From the standpoint of the medic, anyone with a traumatic injury to the head must always be observed closely. Symptoms from bleeding and swelling in the cranium may take hours to develop. 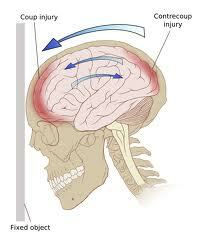 A person with trauma to the head may be knocked unconsciousness for a period of time or may remain completely alert. If consciousness is NOT lost, the patient may experience a headache and could require treatment for superficial injuries. After a period of observation, a head injury without loss of consciousness is most likely not serious unless one of the other signs and symptoms from the above list are noted. Loss of consciousness for a very brief time (say, 2 minutes or so) will merit close observation for the next 48 hours. A head injury of this type is called a “concussion”. This patient will usually awaken somewhat “foggy”, and may be unclear as to how the injury occurred or the events shortly before. It will be important to be certain that the patient has regained normal motor function. In other words, make sure they can move all their extremities with normal range and strength. Even so, rest is prescribed for the remainder of the day, so that they may be closely watched. to make sure that they can be aroused and have developed none of the danger signals listed above. This is somewhat controversial and I’ve read a number of articles that suggest waking a patient in worrisome cases (what WOULDN’T be worrisome about this?). 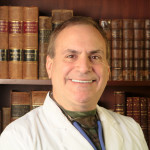 In most cases, a concussion causes no permanent damage unless there are multiple episodes of head trauma over time, as in the case of boxers or some other athletes. If the period of unconsciousness is over 10 minutes in length, you must suspect the possibility of some type of significant injury. Vital signs such as pulse, respiration rate, and blood pressure should be taken frequently. The patient’s head should be immobilized with special attention given to the neck and spine. Verify that the airway is clear, and remove any possible obstructions. In a true survival setting, this person is in a life-threatening situation that will have few curative options if consciousness is not regained. Other signs of a significant injury are the appearance of bruising behind the ears or around the eyes (the “raccoon” sign) because they look, well, like a raccoon, despite the impact not occurring in that area. This could indicate a fracture with internal bleeding. Another possible sign is bleeding from the ear or nose without direct trauma to those areas. The fluid could be clear and not bloody; this may represent the leakage of spinal fluid. 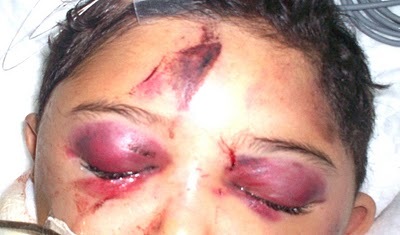 A skull fracture need not be present for bleeding to occur inside the cranium. An accumulation of blood between membranes that envelop the brain is called a “subdural hematoma”. This bleeding may occur quickly or slowly. Pressure from the hematoma may, among other things, compress nerves that lead to the pupils. 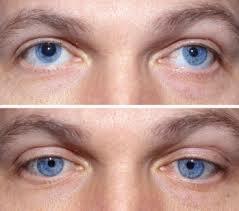 In this case, you will notice that your unconscious patient has one pupil more dilated than the other. A stroke (also known as a cerebrovascular accident or a CVA) occurs when a blood clot blocks an artery (an “ischemic stroke“) or a blood vessel breaks (a “hemorrhagic stroke“). Either type interrupts blood flow to an area of the brain. When either of these things happen, brain cells begin to die and brain damage occurs. Functions that pertain to that portion of the brain will be lost or impaired. This might include the inability to speak, blindness, or loss of normal comprehension. The first symptom of a stroke, however, is usually a sudden, severe headache. Paralysis or weakness on one side of the body and/or face subsequently ensues. 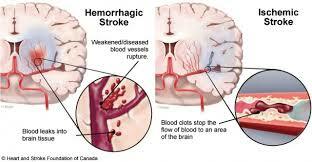 Certain chronic medical conditions like high blood pressure may be associated with strokes. Although it may be possible to diagnose a stroke event in an austere setting, few options will exist for treating it. Blood thinners might help a stroke caused by a clot-related stroke, but they can worsen a stroke caused by a hemorrhaging blood vessel in the brain. It will be difficult to tell which is which without advanced testing. Difficult decisions will have to be made. Keep your patient on bed rest; sometimes, they may recover partial function after a period of time. If they do, most improvement will happen in the first few days. Trauma to the head may have minimal consequences or it could have life-threatening consequences. In some circumstances, there may be little that you, the medic, can do in a long-term survival situation. This is one of the hard realities encountered by those who are medically responsible in times of trouble.